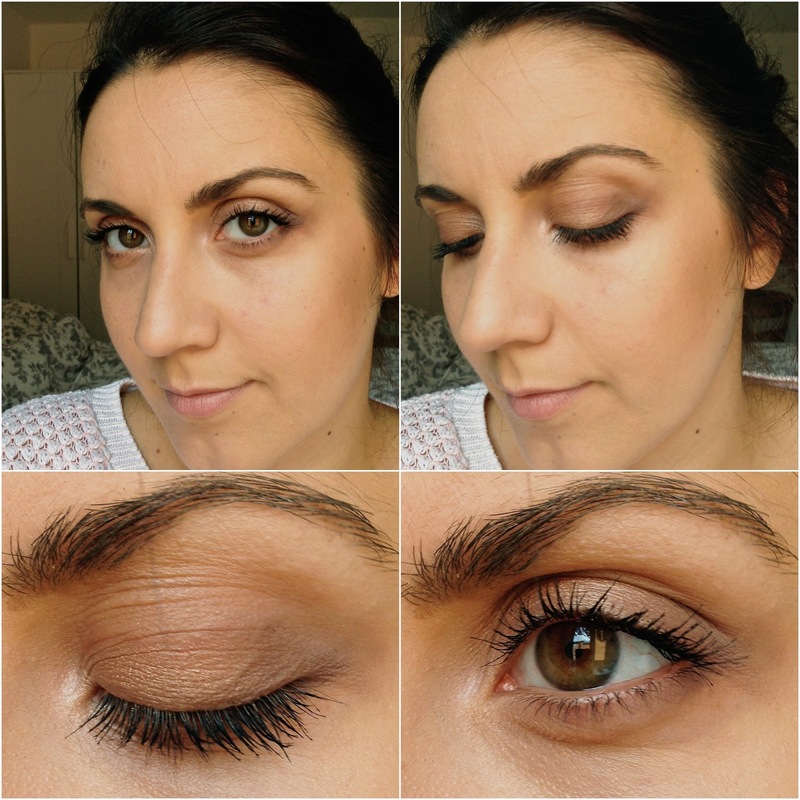 Following my last post where I showed you my most treasured makeup possession (my customised MAC eyeshadow palette) I thought I would create three different looks you can achieve with some of the shades I have & personally love to use. My apologies in advance for the photos provided, I know they aren't the greatest and definitely don't do the makeup looks any justice (unfortunately it's quite difficult to take good quality photos since I'm still using an iPhone). As you will see in the photos I'm wearing the same jumper throughout, because I created all three looks within the space of 2 hours while my toddler was napping (golden time as I like to call it). So yes I did have to try keep the base on while I was removing my eye makeup, with spot brush cleaning in between each look and also the lighting changing ever so much within that time frame, but I got it done *pat on the back for me*. 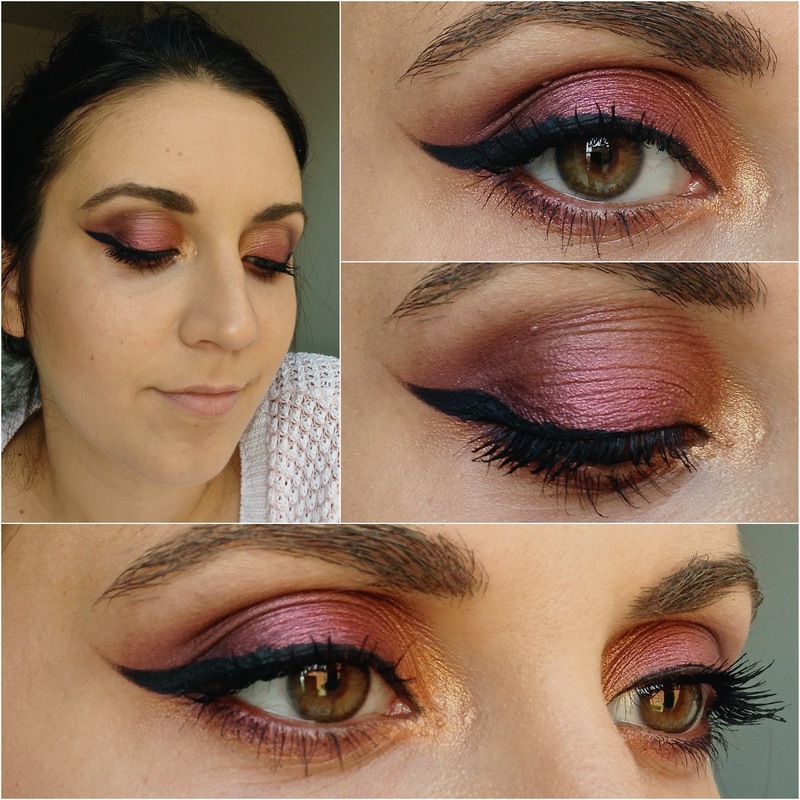 I won't go into detail of how I applied my base, as I want to focus this post on the eyeshadows, but I will leave a list of all the products used at the end of this post. I wanted my first look to be really simple and natural. 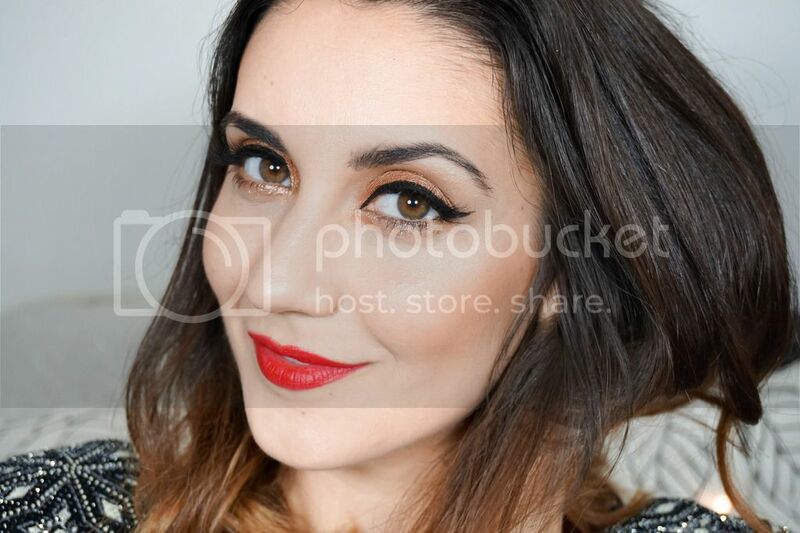 Basically an everyday makeup look that can be achieved in no time at all. I used the top row of shades for this look which are the lightest and have a hint of pink to them. For this look I applied KID all over the lid and then used QUARRY for definition in the crease. I added a bit of sparkle with ALL THAT GLITTERS in the middle part of my eyelid and used PHLOOF! in the inner corner of the eye to brighten up the whole eye area. Last shade of the bunch was SHROOM which I used under the eyebrows for highlighting. 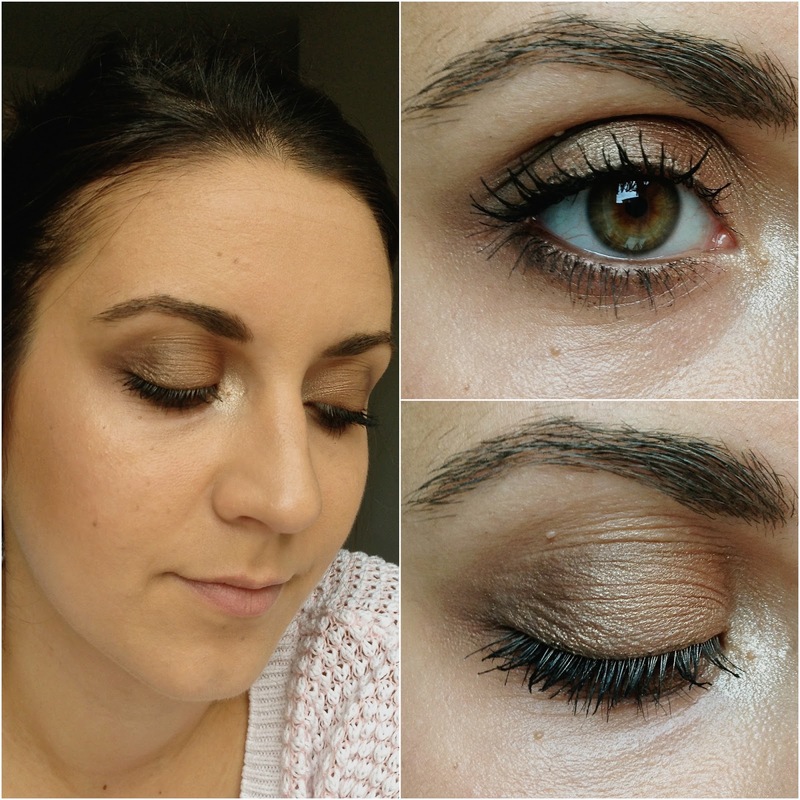 For the next look I wanted to create a bronze smokey eye which is definitely more suited for an evening out. I focused on using the second row of shades in my palette which are brown/bronze tinted. I first used ERA all over the lid and ESPRESSO to define the crease and underneath the eye. I add some shimmer with WOODWINKED all over the eyelid and then used RETROSPECK in the inner corner of the eye. Last look is totally focused towards a night out, as it is loud & proud. I simply love how well these colours work together even though I probably wouldn't have the confidence to pull this off in public. To create this I started off by applying SKETCH in the crease and underneath the eye are for definition. I then used CRANBERRY to fill out the rest of the lid and also added it underneath the lower lash line. I then added more sparkle with AMBER LIGHTS in the inner corner, blending it towards the lid. Lastly I used CARBON as my eyeliner. This was the first time I used this eyeshadow wet (by applying MAC Fix+ to the eyeliner brush first) and I loved how easy it was to master the flick. It's definitely something I'll be trying out again. I feel like this look is missing false eyelashes but I just didn't get a chance to put them on as Ellie had woken up from her nap at this point. Ohhh I love the last look, so beautiful! Your MAC palette is amazing - you've chosen good shades! All of your looks are beautiful and I'm so impressed that you got them all done and photographed while your little one slept. Go mama! I'm going to have to check out that MAC palette. I love all the neutral shades. All of that makeup... i want it! I love these looks they make your eyes pop!